Steward of Savings : FREE Yellowbird Organic Sriracha Bottle From Dr. Oz! 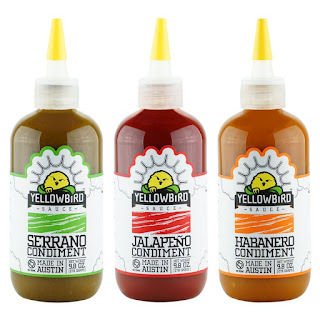 FREE Yellowbird Organic Sriracha Bottle From Dr. Oz! Dr. Oz is giving away FREE Yellowbird Organic Sriracha Product Coupons starting Today 01/03/19 at 12 pm EST to the 1st 1,000 Entrants by completing FORM with your address details, then please be sure to hit "Submit" after completing FORM for your chance to score! Expect your FREE Product Coupon in 8-10 weeks!